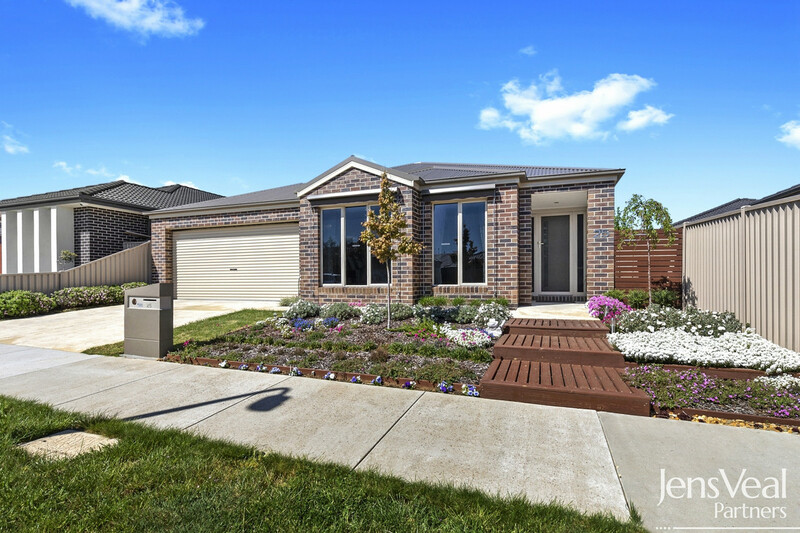 Looking gorgeous from the street and beautifully presented sets this home a slice above the rest. 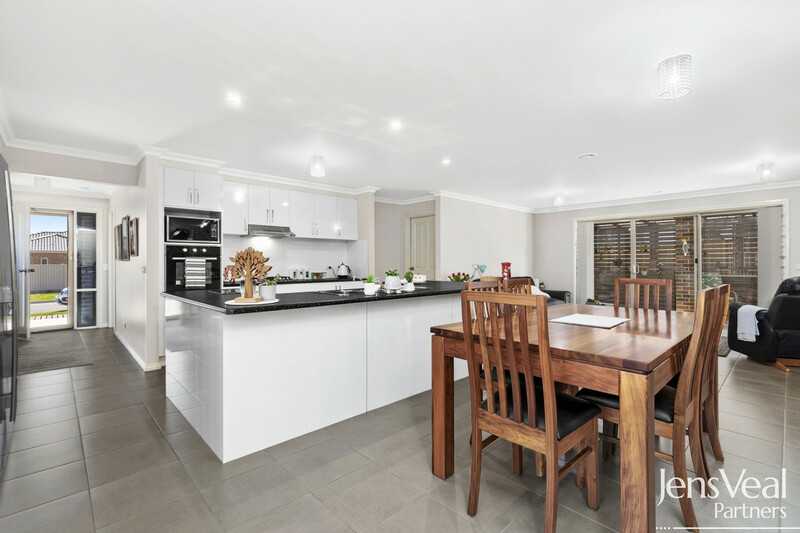 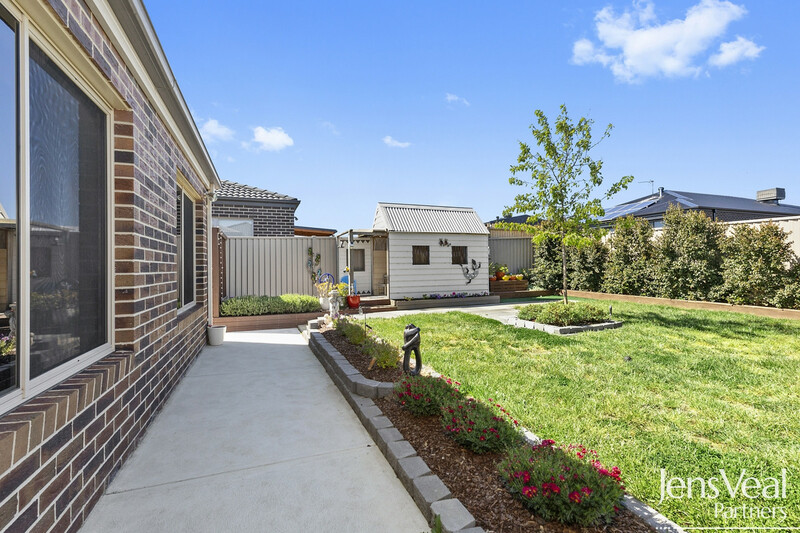 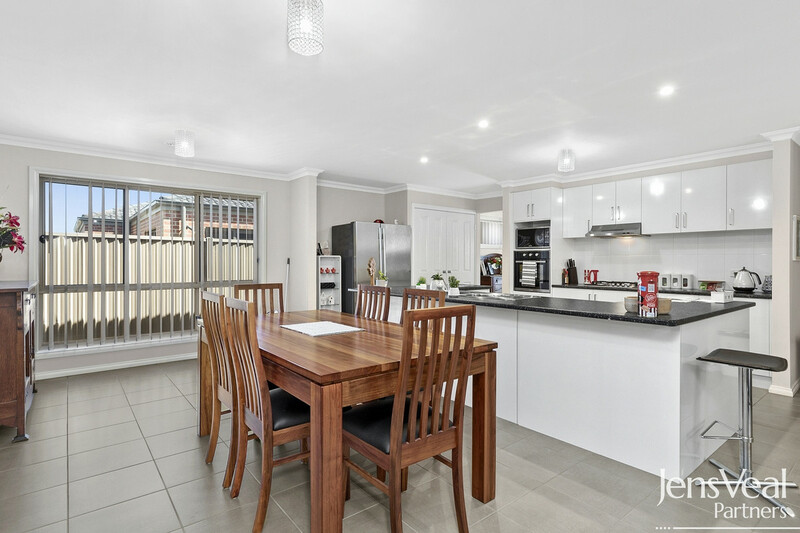 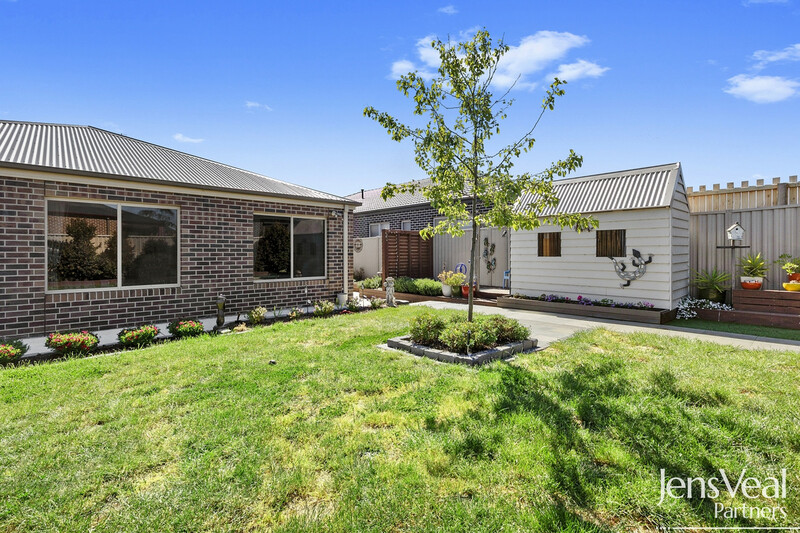 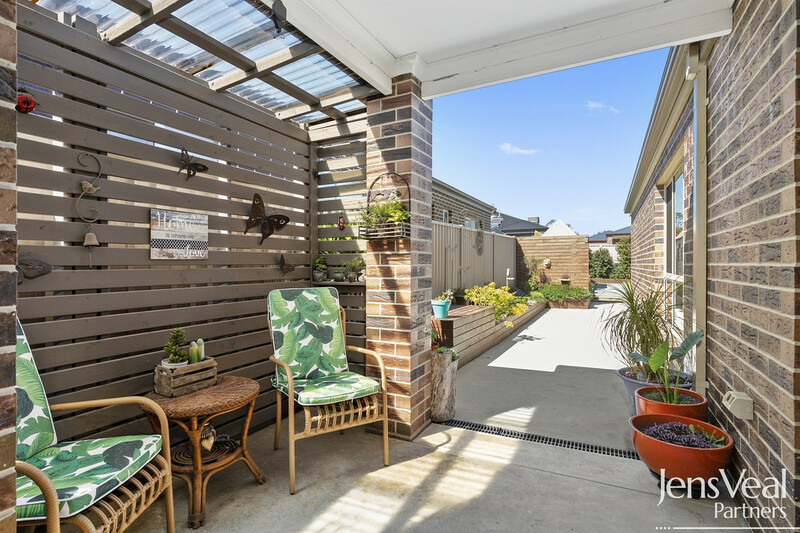 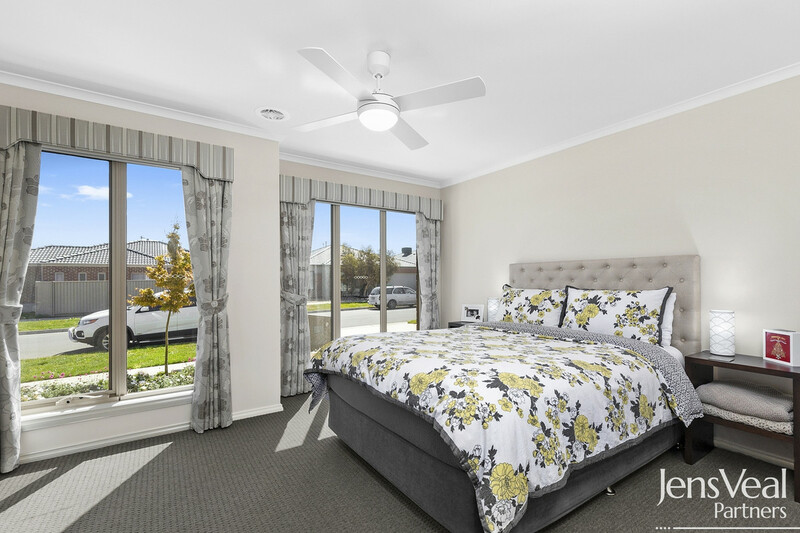 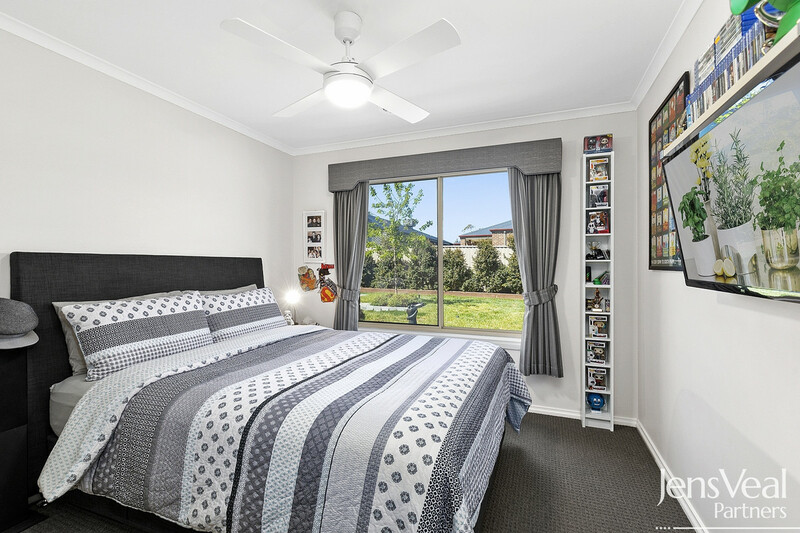 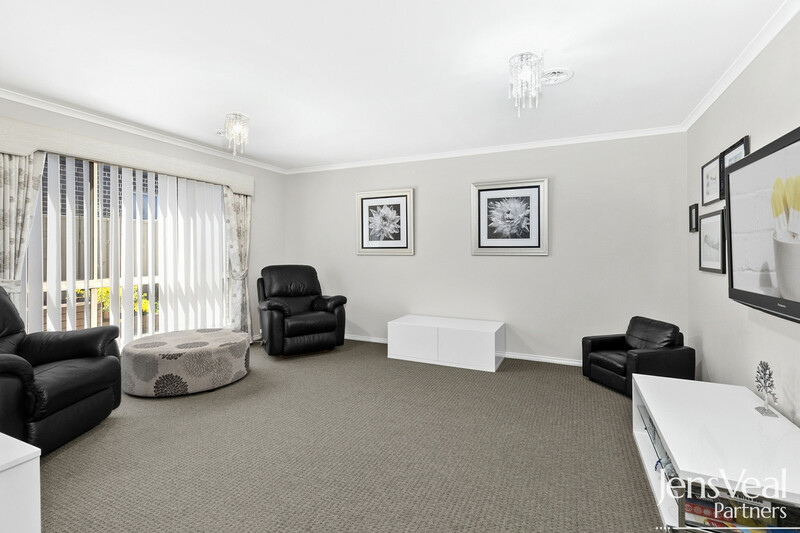 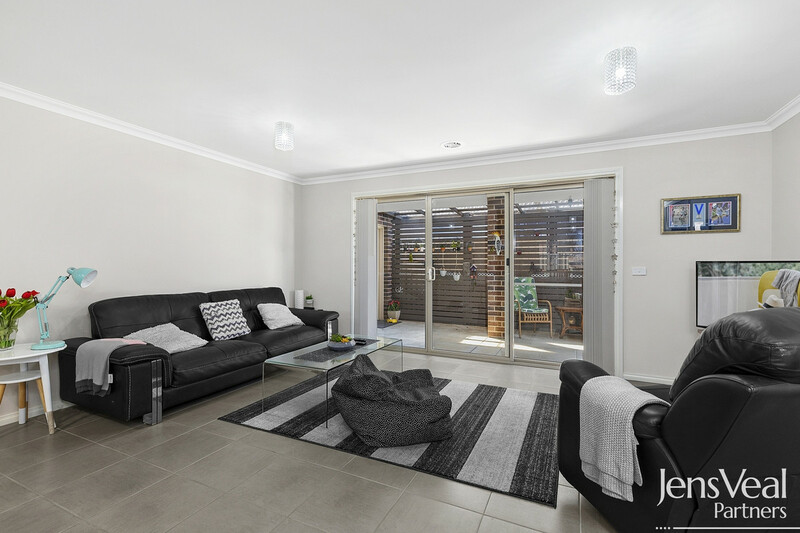 Located in the High School zone within a few minutes’ walk to the Arch and Lake Wendouree, we are proud to offer for sale this spacious four bedroom home. 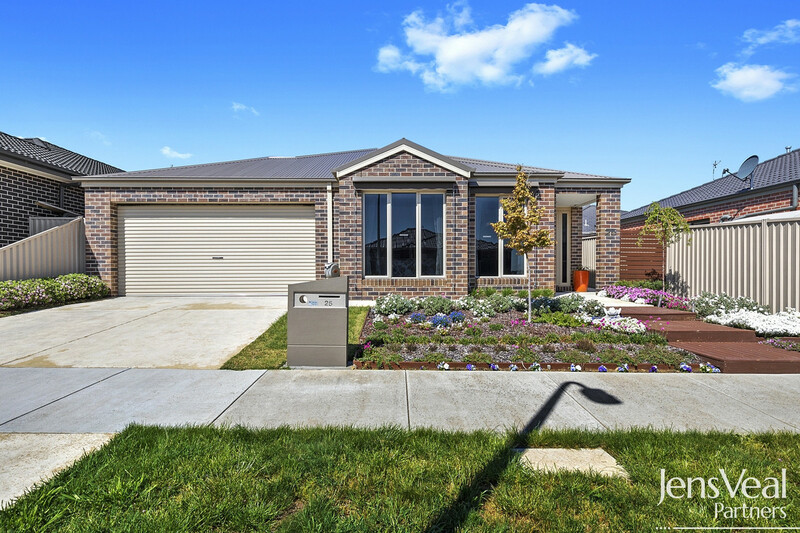 Sensational gardens both front and rear set the tone for what is to come. 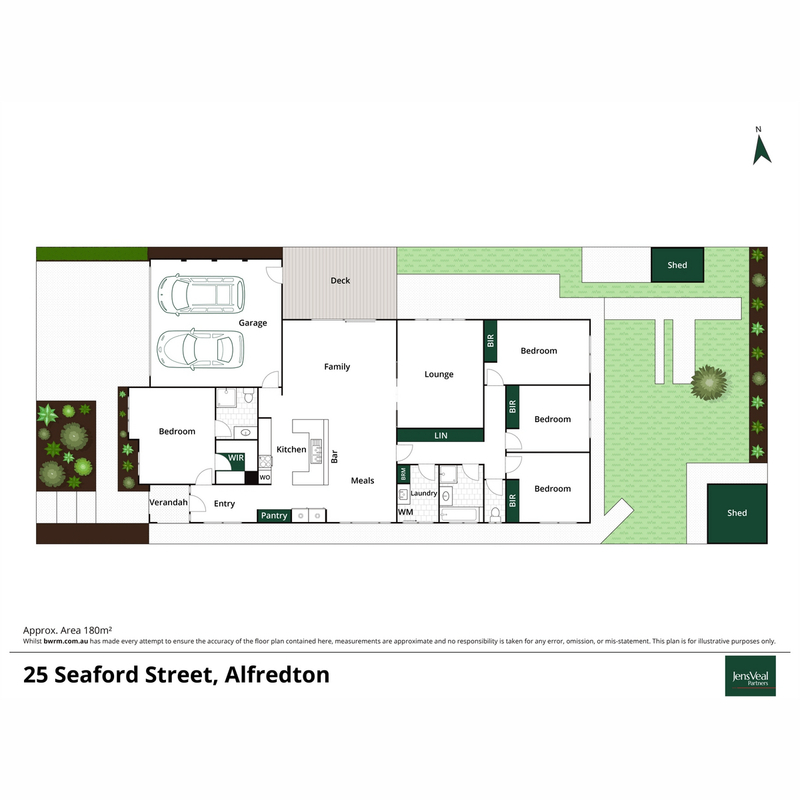 Two central living areas provide the hub for the family to get together, opening to a north facing alfresco bringing in natural light. 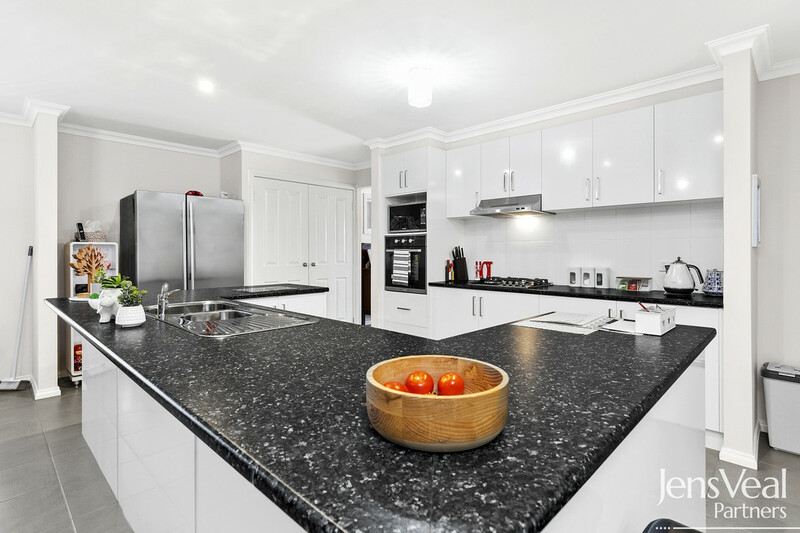 A well appointed kitchen and direct access from the garage are bonuses for bringing in the groceries. 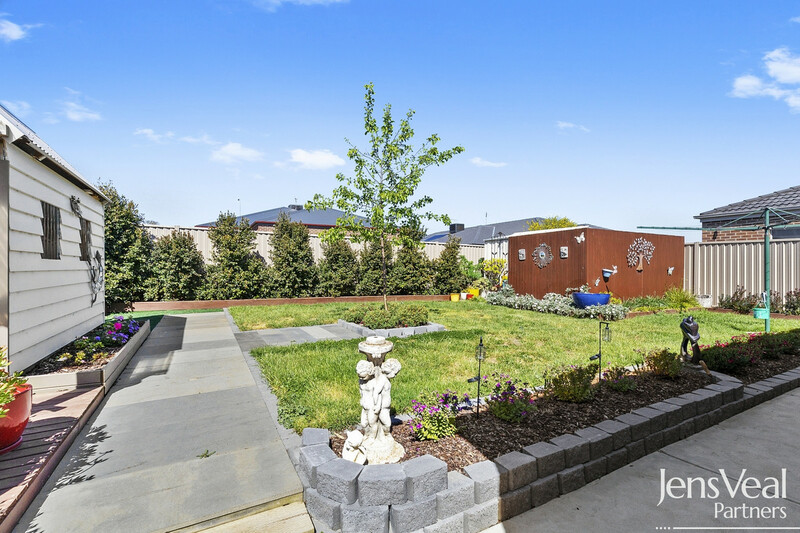 Outside, a great garden with plenty of room for the kids to play compliment the home. 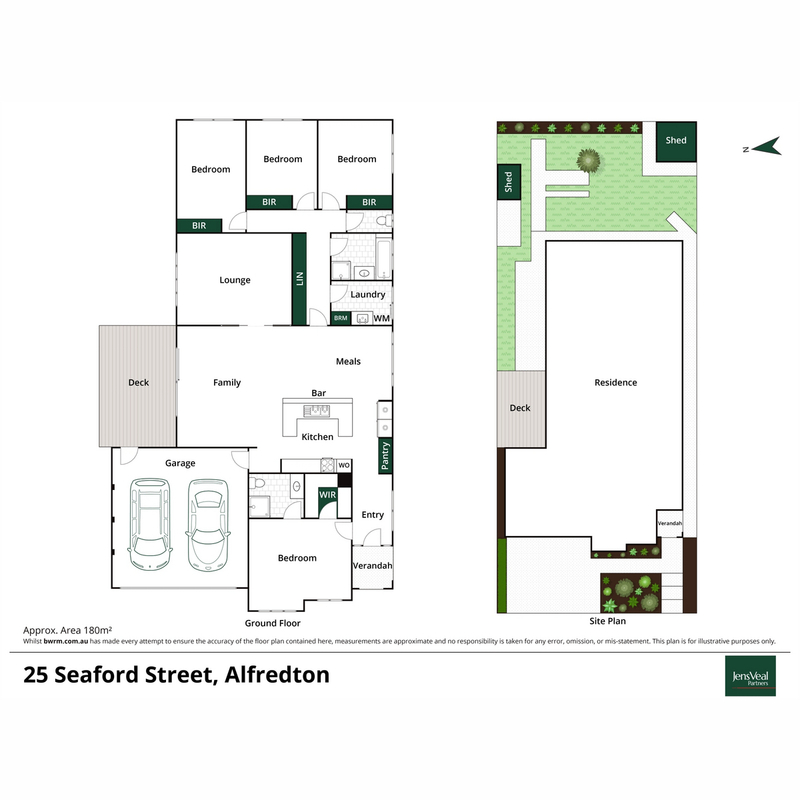 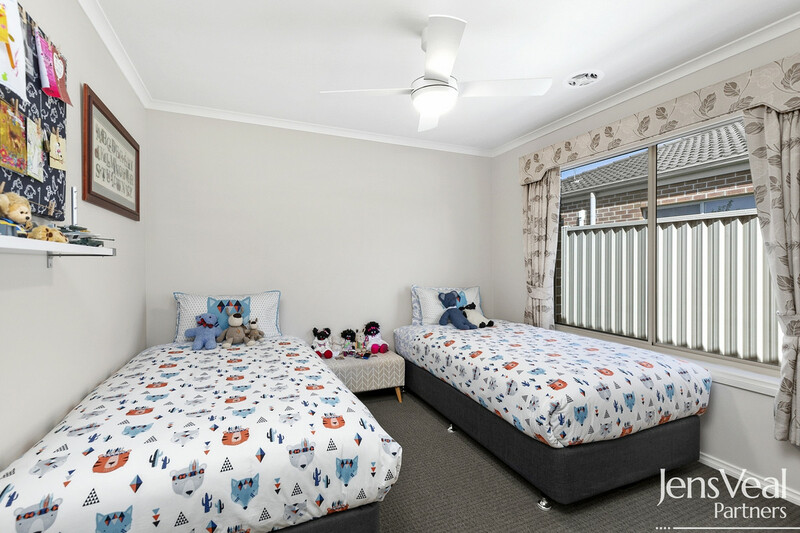 Approximately four years old and well maintained makes this the perfect selection if you are looking for a close in Alfredton home. 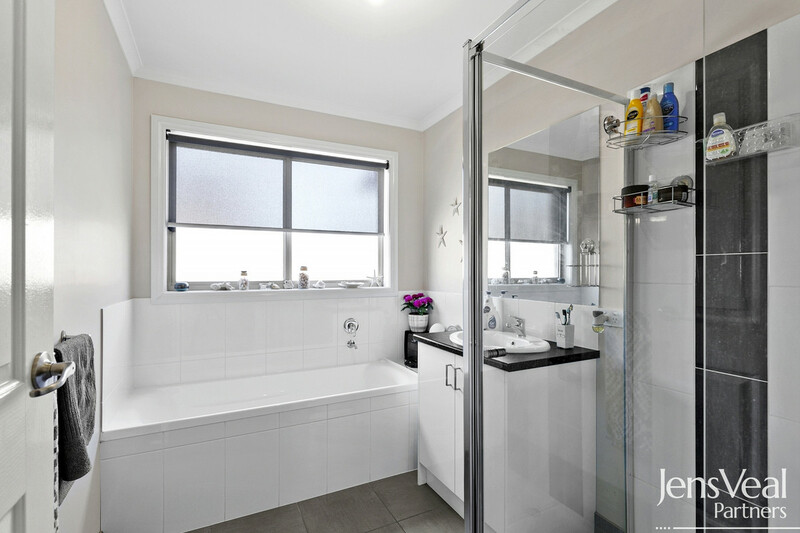 An inspection will delight the most discerning buyer whether it be your first home, an investment or down sizing option.